Mimikyu is one of my favorite Pokemon in Pokemon Ultra Sun and Ultra Moon and is a great addition to any team. This mysterious, ghost/fairy type Pokemon, hits hard and features a pretty wicked passive ability in Disguise. Where can you catch a Mimikyu you ask? Below I will show you where to catch Mimikyu in Pokemon Ultra Sun and Ultra Moon. Mimikyu can be located on the Ula’ula Island of Alola in both Pokemon Ultra Sun and Ultra Moon. After you have made the trek to Ula’ula Island via the main story, you will be tasked with the next island trial. 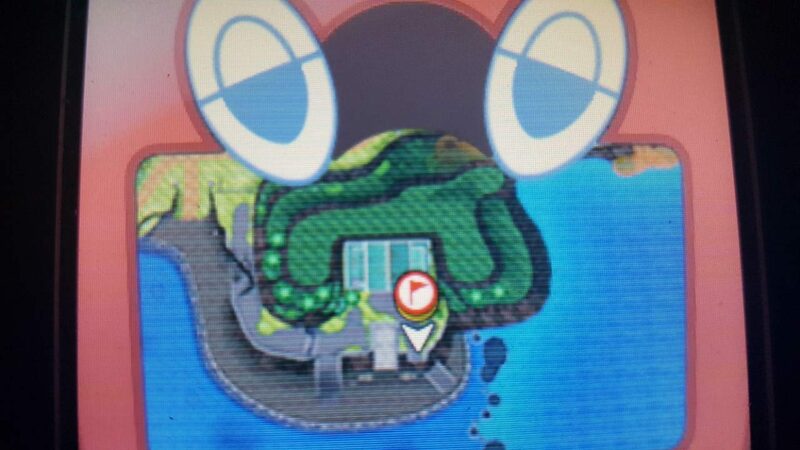 This trial can be found south on Route 14. Before being able to access the area head all the way to the Aether House where you will meet some familiar faces. This triggers the start of the island trial. Head back to Route 14 where you will make your to the Thrifty Megamart. Once at the Thrifty Megamart, you will be tasked with completing the trial. The trial itself has to be completed before you can catch Mimikyu. After you beat the challenge, you will be able to enter the Thrifty Megamart and catch Pokemon inside. To catch Mimikyu is a bit of a test of luck. It appears Mimikyu is somewhat of a rare spawn so expect to fight a lot of Golbats, Haunters, and Klefkis before you run into one. Mimikyu is a Ghost/Fairy type Pokemon and can hit fairly hard, so come prepared. Treat the battle like any other. I recommend bringing along some type of status effect like sleep or paralysis to make capturing easier. I also suggest having a Pokemon with False Swipe to get Mimikyu’s health as low as possible. This is where to catch Mimikyu in Pokemon Ultra Sun and Ultra Moon. Hope it helps! Let me know any of your strategies in The Pit below. Encounter rate is 5% and catch rate is 45. I have a Mimikinum Z! I got it when I was Champion! Whats the encounter rate for mimikyu in this area? Like what percentage? Also there is an alternate move for ghost types if you are willing to beat the game first. You can use Natures madness to cut the target’s HP in half or use the Z-move to cut the target’s HP by 70% of what it’s HP currently is. 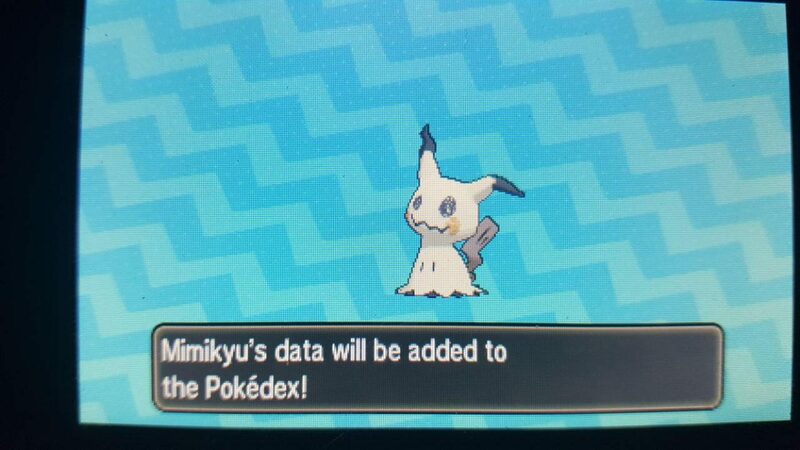 So what level does Mimikyu Show? Good news!!! I bonked into the wall by the entrance and I encountered a Mimikyu!!! Use odor sleuth or foresight first and then you can hit it with false swipe. Duh.